Gilles Dupont loves basketball. Even more than that, he loves playing basketball with his brothers and Unified partners, Robin and Floris. "We're the Splash Brothers of Antwerp," Gilles Dupont, 22, said, a reference to NBA players Stephen Curry and Klay Thompson, the Golden State Warriors, who are known in the league as the Smash Brothers. "We're the Klay to his Curry," said Floris, 22, "He's a really good shooter, and his confidence goes up when we pass him the ball." 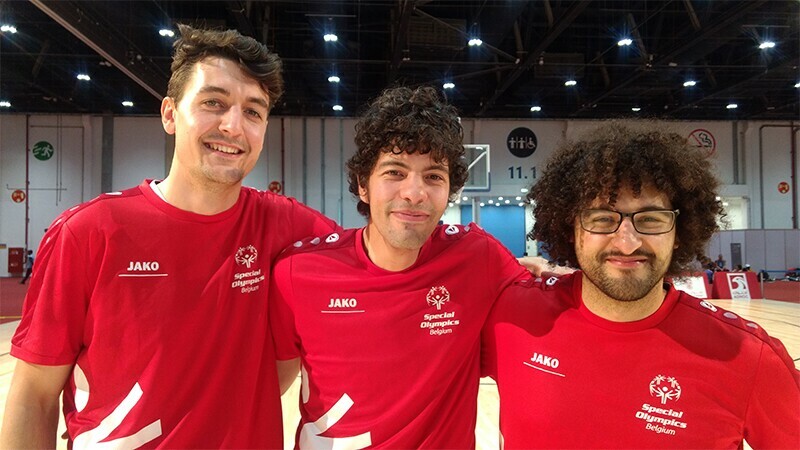 The Dupont trio are part of the Belgium Unified basketball team. For Gilles, playing Unified is imperative for him: "It means everything to me," he said, "I have never been to the World Games before. The team is a group of friends, but my brothers are family. They always stand by my side. We have fun. We always have a great time. I love them very much." Gilles' older brother Robin, 25, says Gilles is one of the biggest promotors of Unified play in their country. 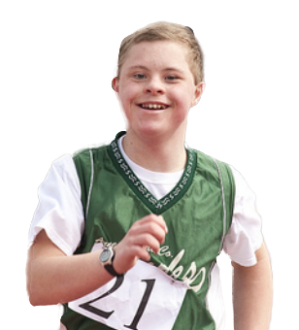 "He calls sports organizers in Belgium on a regular basis promoting ways to have Unified Sports events. He called the Belgian Basketball Federation with the question of organizing a Unified all-star tournament—obviously he's a big fan of the NBA, and he wants to do something similar in Belgium," said Robin. "He also regularly calls our national pro basketball teams asking if he can participate or play with his Unified team against those teams. It hasn't happened yet, but he's determined." Gilles has even reached out to the Belgium Minister of Sports to promote and organize international Unified tournaments in Europe or the Americas. Its Gilles' tenacity, determination, and weekly phone calls that earned him the role of ambassador for the Belgian Sports League for People with Intellectual Disability, so he can promote Unified basketball for Belgium.